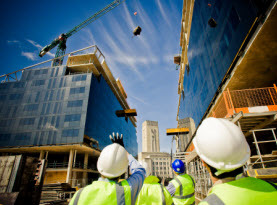 Spring Valley Construction is your quality choice in Residential and commercial construction projects for all of Southern Nevada, including Las Vegas, North Las Vegas, Henderson, Summerlin and surrounding areas. 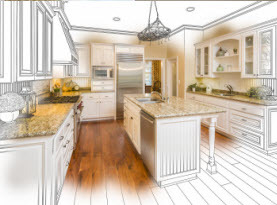 We can make your major Home Remodels including Kitchen & Bath, Exterior Makeovers, Room Additions, Interior Resurfacing, Window Replacement an much more a reality. We’ve earned our outstanding reputation in the greater Las Vegas valley by providing professional design and honest construction on time and on budget. Excellent client relationships and quality construction through outstanding work ethics have been the cornerstone of the company since its beginning. 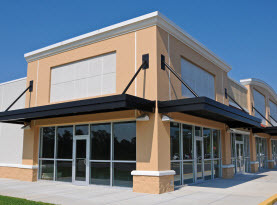 Whether you are looking to build your dream home, develop and build a new commercial project, Tenant Improvements, Kitchen & Bath Remodeling, room additions, home remodeling, etc. No job is too big or too small. We always practice client focused construction in the office and in the field everyday with an understanding that our success is dependent on your satisfaction. Our team of construction professionals lives by our core company values of honesty, integrity, service, innovation and quality. Our goal is an exemplary construction experience. Call us today for a free consultation. 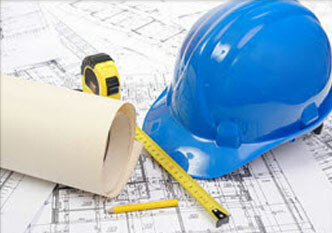 Spring Valley Construction is a Southern Nevada General Contractor. We originally started as a Division 9 Subcontractor in 1967 performing spray-on fireproofing, steel stud framing, stucco, drywall, acoustic tile ceilings, paint and wall coverings. We later expanded our business and services as a Licensed General Contractor in 1982 and have been serving the Las Vegas Valley ever since. Their management team is dedicated to working with their clients, value engineering to obtain superb turnkey projects. You deserve top quality workmanship at a fair price, on schedule and on budget. With Spring Valley Construction, the quality is always higher than the price. 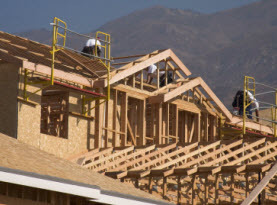 Spring Valley Construction is your quality choice for Residential and commercial construction in Southern Nevada. We have been in business for over 45 years, and look forward to putting our years of experience to work for you. © 2009 Spring Valley Construction Company. All rights reserved.